BPM&R is working diligently with the CFIA and AB Agriculture to create the best standards in disease tractability. Feel free to call us to talk about the new proposed legislation and how it could affect you. Who are the Modern Shepherds? 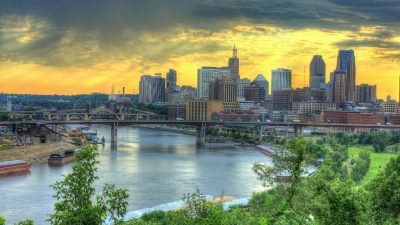 Lower Emissions, Reduced Carbon Foot-print, Alleviate Legal Environmental Liability. All of these words sound great with promise but can be daunting when actually tasked to apply them. 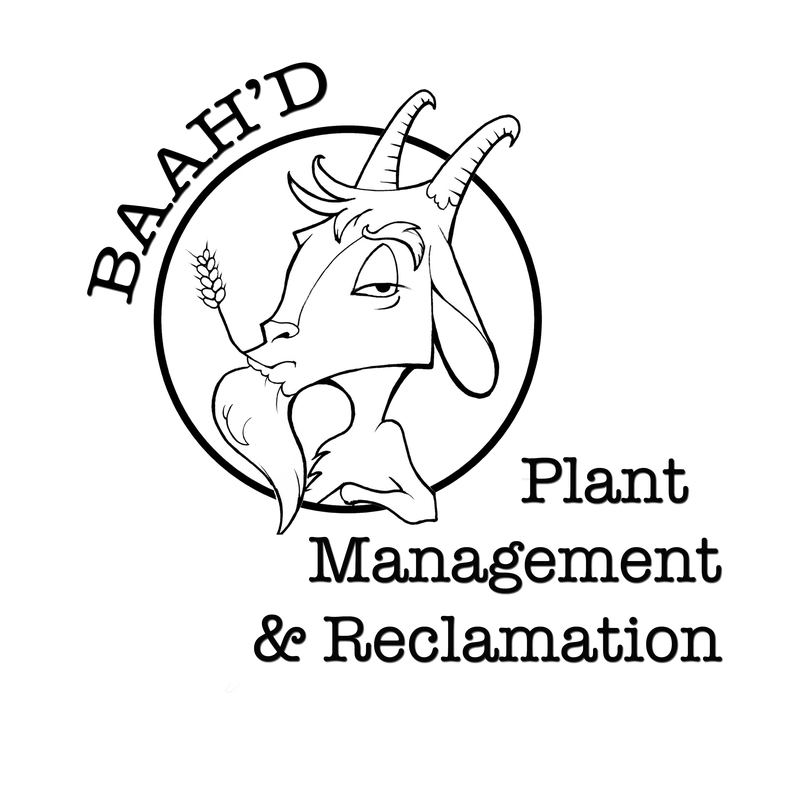 BAAH’D Plant Management and Reclamation (BPM&R) supports Energy, Forestry, Agriculture and Tourism Industries with Effective, Organic, Chemical-free Plant Management and Reclamation. 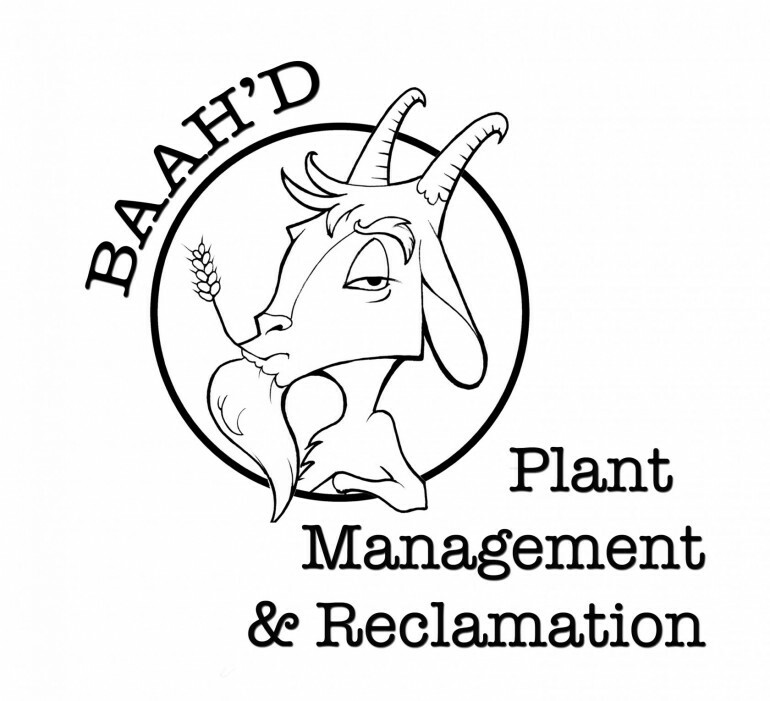 Put simply… we use goats to eat weeds. 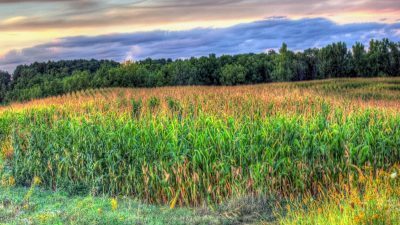 To provide Commercial, Urban and Rural landowners a non-toxic, environmentally responsible and risk-free weed control method that promotes biodiversity, sustainability and has no adverse effects. To be the number one provider of organic vegetation management. 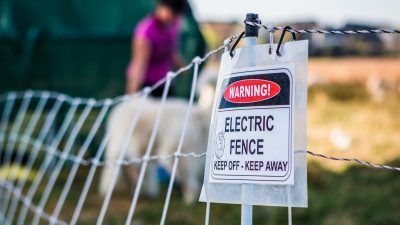 Goats are suitable for several landscapes and can reach areas that may not be accessable to mowers and spraying.